If you are like us, the month of August is a scorcher! We are in Texas and temps are in the triple digits. Saving money and keeping cool and comfortable is a balancing act! Many thanks to the Ultimate Comfort System™ from Lennox® for sponsoring this post! They have asked us to share our favorite energy-saving tips that have helped us stay cool all summer long! We would love for you to join us! Lennox® is having a summer contest, Lennox® Energy Savings Superstar Contest. Share your top energy saving tip along with a photo and you can be entered to win the Energy Savings Superstar contest. The winner of this contest will win up to $10,000 worth of air conditioner equipment along with a year supply of ice cream – AND tickets to your local waterpark!! Now tell me that doesn’t sound AMAZING for a summer treat!! Entries are being accepted until the 31st of August and the winner will be announced on the 28th of September. The experts advise changing your filters every other month – and that is great during the whole year, but if your family is like ours, the summer is filled with lots of in-and-out of the house and with temperatures in the triple digits, our unit is running nearly non-stop. 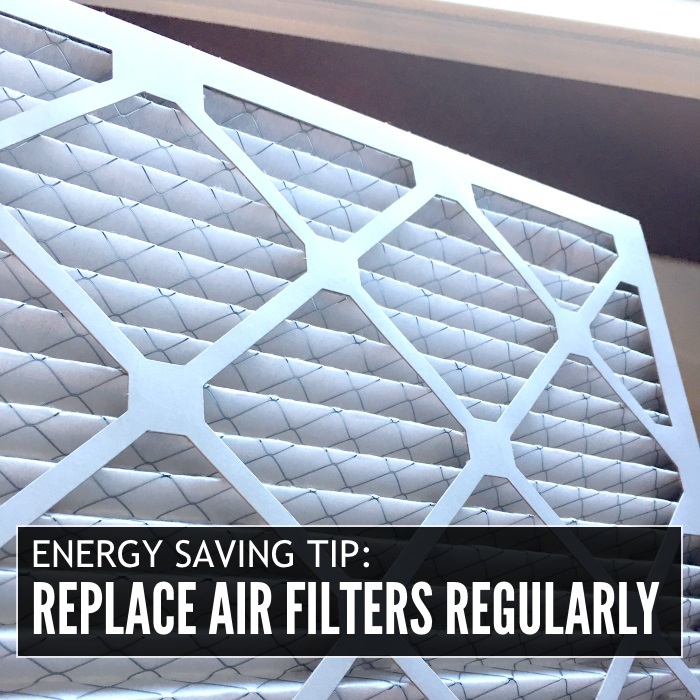 We change our filters monthly in the summer to ensure that air flow and quality is at its best! Installing a radiant barrier to your roof as well as your garage doors can help save a TON in your electricity bill. Every degree of heat that does not enter your home is a degree you don’t need to cool. We took this one step further, and for the month of August, we place a reflective barrier in the windows of the rooms we do not use frequently throughout the day (ex: bedrooms). 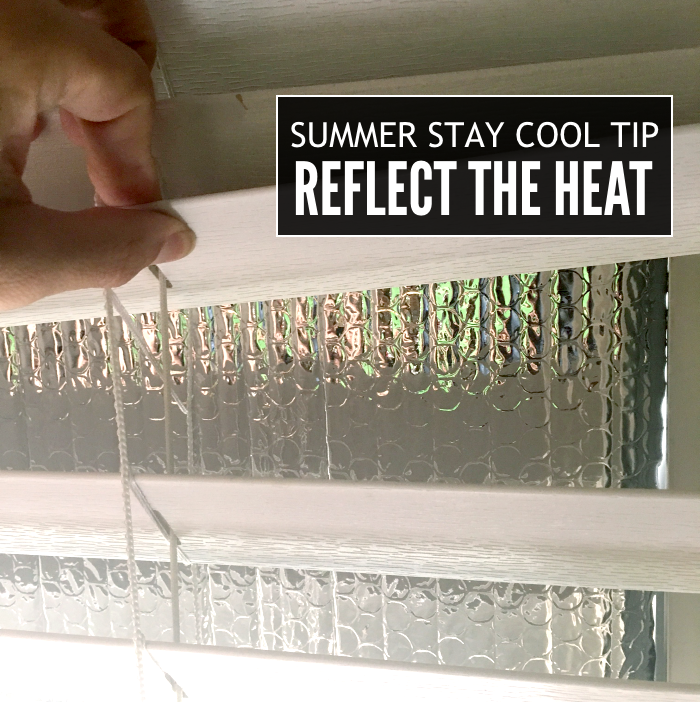 This helps eliminate heat transfer through our windows and helps keep the air that is cool on the inside, cool. Mow and Weed Eat Around Your Unit. We have a teenage neighbor who mows our yard and we are very clear that he needs to weed out carefully around our unit. Any debris that gets into the filters can stop air from flowing through the unit efficiently, meaning we have to pay more! It is also a good idea to spray out the unit with a garden hose every couple of weeks to keep the dust buildup at bay. 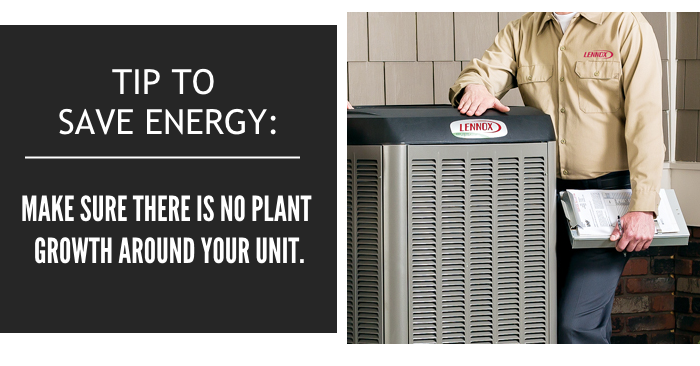 Lennox® offers the most advanced, smart and efficient HVAC systems. I love how they have solar options – we are dreaming of having one of those setup at our home. If you are in a climate with lots of light, this can be a huge saving! In addition, the Ultimate Comfort System™ from Lennox® is a unique system unlike any other. Not only can you save energy you will also have the quietest and smartest HVAC systems on the market. The XC25 is the most precise and efficient air conditioner you can buy, offering the lowest operating noise levels of any air conditioner available. Share Your Energy Saving Summer Tip! Be sure to submit a photo and tip to the Lennox® Energy Savings Superstar Contest – AND check out all the other tips and ideas on how you can save energy this summer. 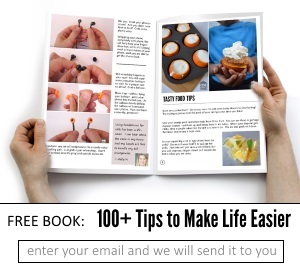 You can go and vote on your favorite tips over at the contest! Learn more at the official contest rules. Looking for a new unit? Try our Dealer Locator to find someone near you! NO PURCHASE NECESSARY. VOID WHERE PROHIBITED. Canada (excluding Quebec) U.S. (DC) the age of majority in their jurisdiction. Ends 8/31/2016. For Prize info and Official Rules visit: http://static.lennox.com/pdfs/legal/OfficialContestRules2016-FINAL.pdf Sponsor: Lennox. Odds of winning depend on number of eligible entries received.